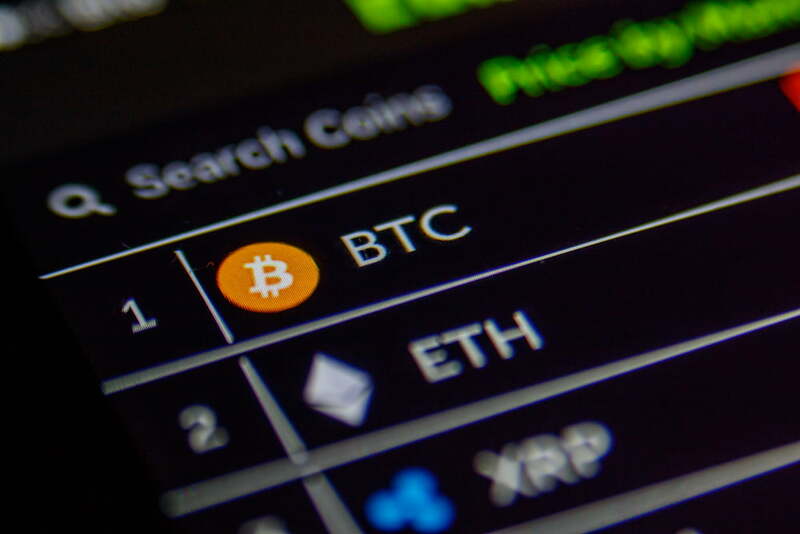 It is important to note that today’s sell-off has been perpetuated by an increase in trading volume, which has climbed to over $63 billion from its weekly lows of $48 billion.Most Major Altcoins Drop Nearly 10% Bitcoin’s drop has led most major cryptocurrencies to spiral downwards today, with many dropping nearly 10%.At the time of writing, Ethereum is trading down just under 9% at its current price of $165, down from its daily highs of $183. Although today’s drop is negative, it is important to remember that ETH is still up significantly from its monthly lows of $130.XRP has also dropped today and is trading down nearly 8% at its current price of $0.33. This drop has led XRP back towards its monthly lows of approximately $0.30.Litecoin has been one of the worst performing altcoins today, as it has dropped over 11% to its current price of $78.90. Today’s plunge has led Litecoin to set a fresh weekly low around its current price levels.The general crypto markets will be closely tracking Bitcoin’s price action over the next few days, and whether or not BTC is able to hold above $5,000 will likely signal whether the bulls are able to maintain the market’s recent upwards momentum.Featured image from Shutterstock.